Bus accidents in Pennsylvania can lead to serious injury and are often the result of bus driver negligence or recklessness. Accidents caused by buses can impact bus riders, other motorists, trucks, cyclists, and even pedestrians. If you or a loved one has been injured in a bus accident, you may be entitled to financial compensation to cover expenses including medical bills, missed work, pain and suffering, and much more. At The Law Office of Kamensky, Cohen & Riechelson, our personal injury attorneys have been serving bus accident injury victims since 1972. We work individually with each client in order to form and file personal injury claims for injuries relating to bus accidents for clients in Pennsylvania towns including Northeast Philadelphia, Levittown, Bensalem, Millbrook, Penndel, Feasterville and the greater Bucks County region. Lean on our experience and intimate knowledge of Pennsylvania personal injury law to seek a successful resolution to your claim. Call our office today for a free and confidential consultation with a member of our legal team regarding your bus accident injury and how we may best serve your individual needs. Depending on the nature of your specific accident, several parties may be found at fault for your injuries. Here are some examples of liable parties and situations in which you may have a strong personal injury claim. Bus companies – the companies which own and operate the buses are responsible for maintenance and personnel management. This may lead the bus companies to be at fault if there is a mechanical breakdown leading to an injurious accident. They may also be liable in the case of an overworked, exhausted, or improperly trained drivers causing an accident. As mentioned in the previous section, the negligent or reckless behavior of bus drivers due to driving unlawfully may cause an injurious accident. As employees of the bus companies, the bus company will be held liable for the actions of the drivers. 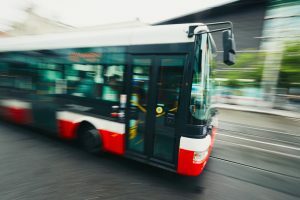 Property owners or public entities – if your bus accident injuries were caused by dangerous conditions which were outside the bus driver and/or other actors’ control, you may have a claim against the property owners as part of Pennsylvania premises liability statutes. For example, if road conditions were unlawfully dangerous, you may have a claim against the entity responsible for their upkeep. 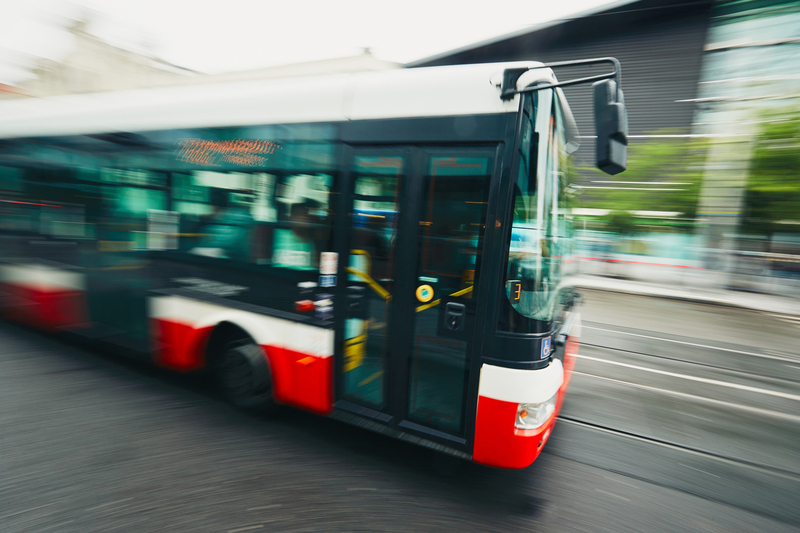 In order to successfully conclude a personal injury claim, our Penndel bus and other public transportation accident injury lawyers will need to find fault, show your injuries, and ultimately recover compensation. We may be able to successfully find compensation for lost wages, medical expenses, physical therapy, property damage, physical pain and suffering, emotional trauma, and more. It is vital for our clients to take a long view of their financial needs moving forward after their injury. Not only should your personal injury compensation cover any previous and current bills, but future expenses which may be a direct or indirect result of your injuries. For example, lost wages are more than just replacing the money you earn today. For long term disabilities brought on by bus accident injuries, some clients must also potentially cover the wages from their lost careers, including career advancement, inflation, and a litany of other factors. Our lawyers have been assisting clients through this process for over 45 years and will do everything within our control to leave our clients in the best possible financial situation. The personal injury attorneys of Kamensky, Cohen & Riechelson understand the frustrations which accompany being injured in an accident which was due to the negligent or reckless actions of another party. We have been serving bus accident injury victims throughout Pennsylvania towns like Levittown, Northeast Philadelphia, Feasterville, Penndel, Millbrook, Bensalem and all of Bucks County for over four decades. Lean on our extensive experience and deep knowledge of PA motor vehicle personal injury law to seek a successful settlement or verdict in your bus accident personal injury claim. Contact us online or through our Bensalem offices by calling (215) 337-4915 today for a free and confidential consultation with a member of our legal team concerning your bus accident personal injury claim and to learn more about how we can best serve you.